every student has the opportunity to participate in team sports. Student activities are an integral part of the North Yarmouth Academy experience. The philosophy of these programs is grounded on the belief in both the importance of physical education and opportunities for personal growth, the development of character, achievement, and teamwork. The programs offer an important vehicle for fostering a sense of community within school and a link to the community outside the school. 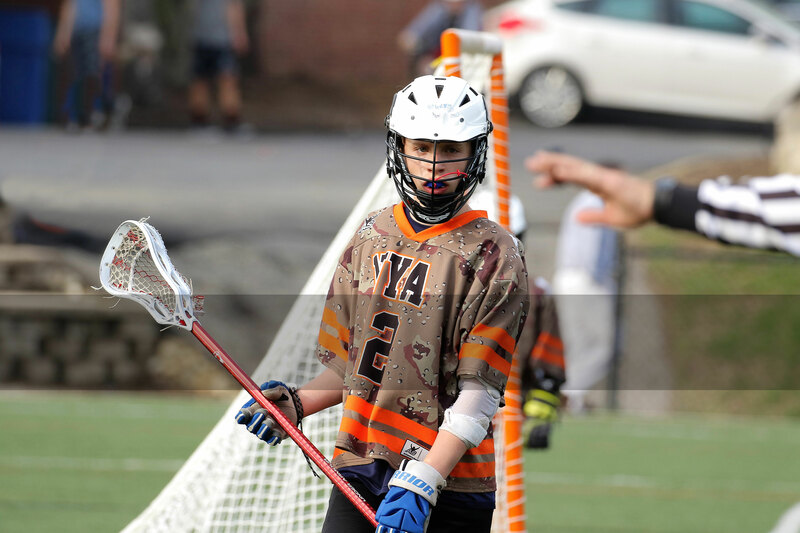 All students in grades nine through twelve are required to have an afternoon commitment every season, or for all twelve activity seasons in the Upper School. Students must elect a school athletic or performing arts offering each season. 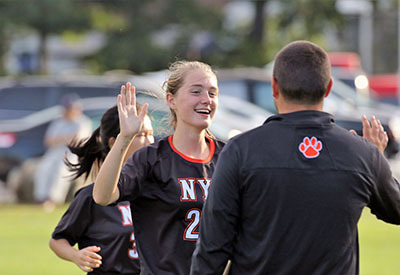 All Students at NYA are required to have an afternoon commitment every season. 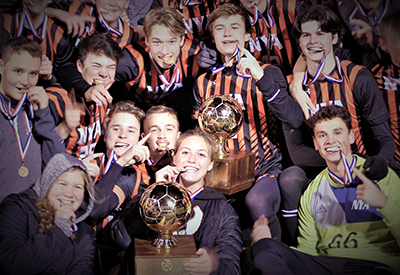 In the Upper School, one season may be a non-active option such as managing a team, participating in Studio Band, or assisting with After Care in the Lower School. At NYA, we take teamwork to the next level. Many of our coaches are also members of our faculty – so they know our kids on the field and in the classroom. We think it’s a winning combination. 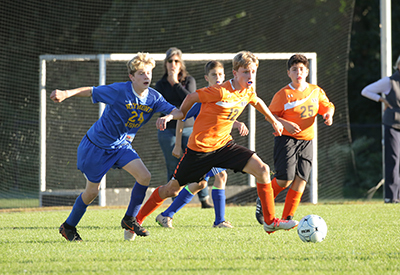 View our 2018 Fall Athletic Activity Recap slideshow for the Upper School.